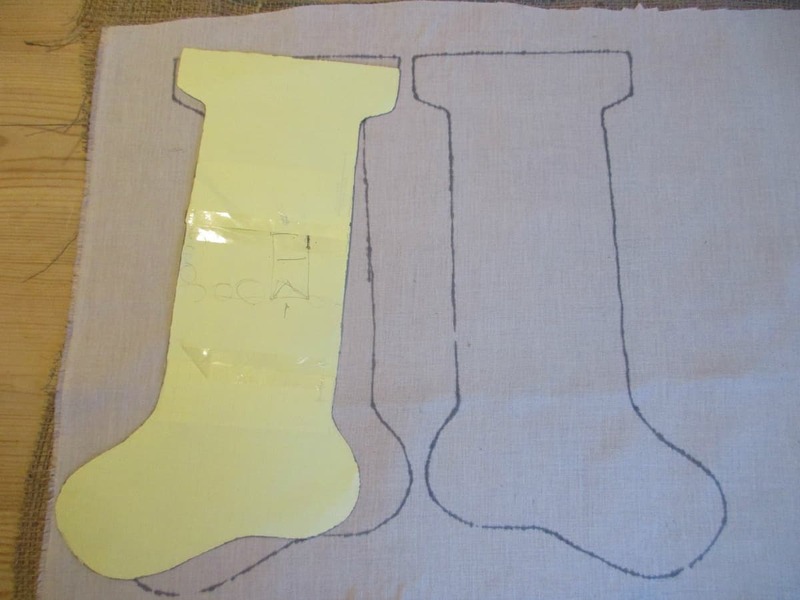 We are delighted to be taking part in a Christmas Stocking making project.Our challenge is to come up with a fabulous design using some basic craft materials. 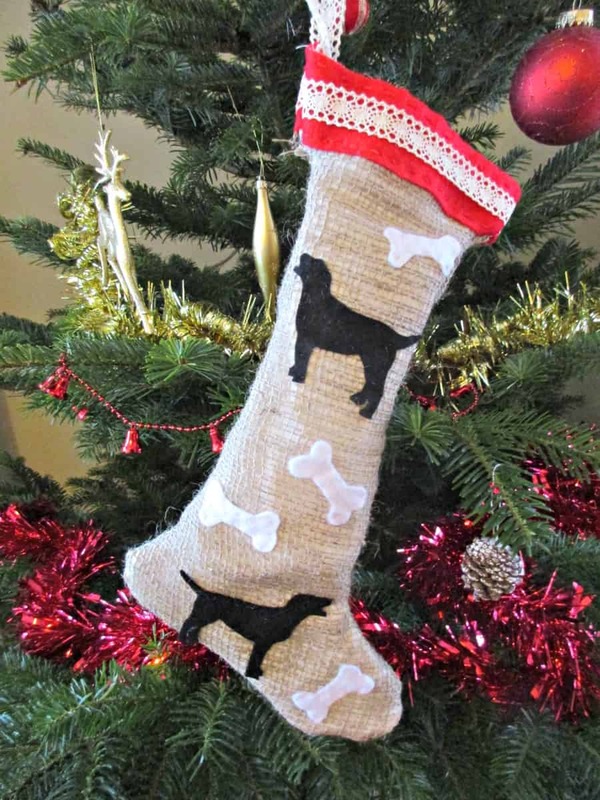 Since the kids are always disappointed that we don’t get the pets any presents for Christmas, we decided to make a stocking and some home-made dog biscuits for our lovely Labrador Sophie. 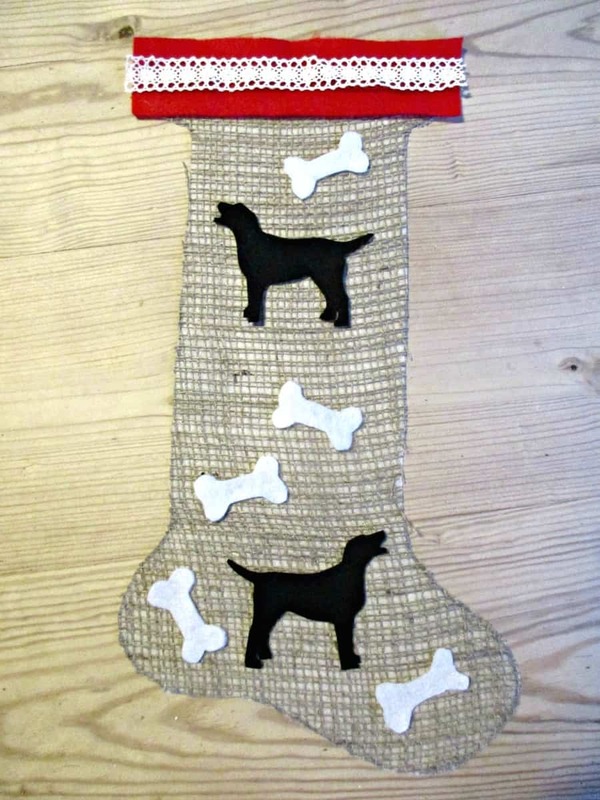 Once we finished our stocking, it was time to fill it. 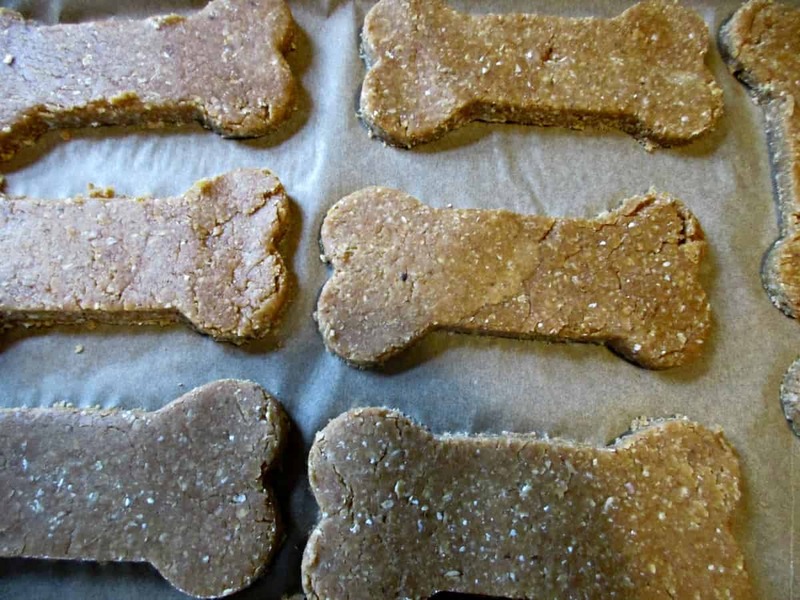 We decided we would make some lovely homemade dog biscuits to stuff inside. We used. We ground the oats in our spice mill and combined them with the mashed bananas and peanut butter into biscuit dough. We rolled it out and cut out bone shapes. We wanted our biscuits to be hard and crunchy, so we gave them ten mins at about 180 C and then reduced the heat down to about 130 C and gave them another 30 minutes. For more Christmas craft inspiration check out our wonderful Succulent Christmas Tree and Colourful, Recycled Gift Bows. Ten top tips for Making a Gingerbread House. Make 2017 The Year you help Wildlife. Sophie is such a beauty. 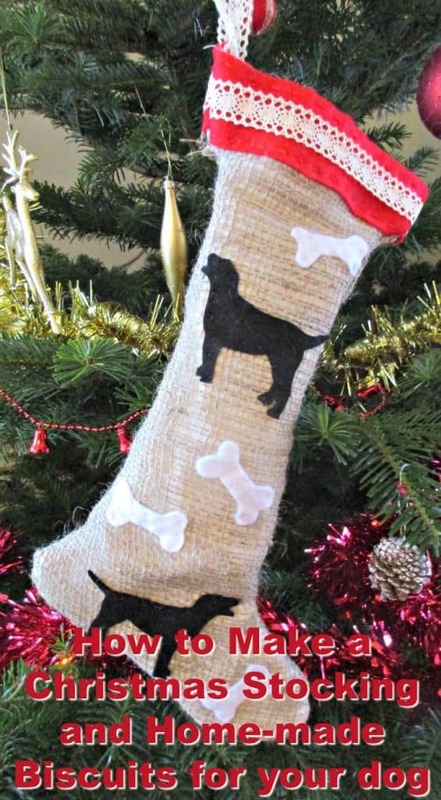 And the stocking looks absolutely so pretty and I am sure Sophie loved the stocking and the dog biscuits you gave her. The recipe seems to be delicious. Hope you keep posting more. Well she must have really loved it…lol Mine gets belly ache from bananas, says what is that? I’m not eating it! to peanut butter. But he gets his own home made treats. Free from wheat and dairy (along with a few other things that upset the tum) He gets a tuna flatbread, chopped up and frozen, then defrosted as needed. Vegan cheese biscuits, and I blitz mince and cooked rice and bake in the oven. Also freeze and defrost as needed. 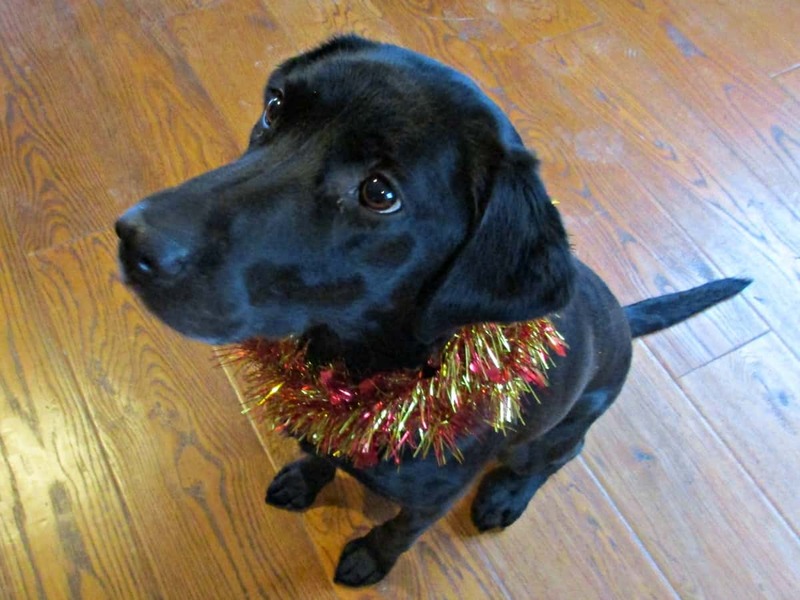 This Christmas I made the effort to treat him, as I found out he steals your presents from under the tree (just as well he’s a midget). I made him a new tweed harness and wrapped one of the mice treats, so 2 presents under the tree in the morning for him. He was straight for the treat and ripped the paper off, when he’d eaten that he went for the new harness and opened that….lol no help allowed. Forgot to say make sure that your peanut butter does not contain XYLITOL as it is toxic to dogs. lol he sounds such a clever little dog. 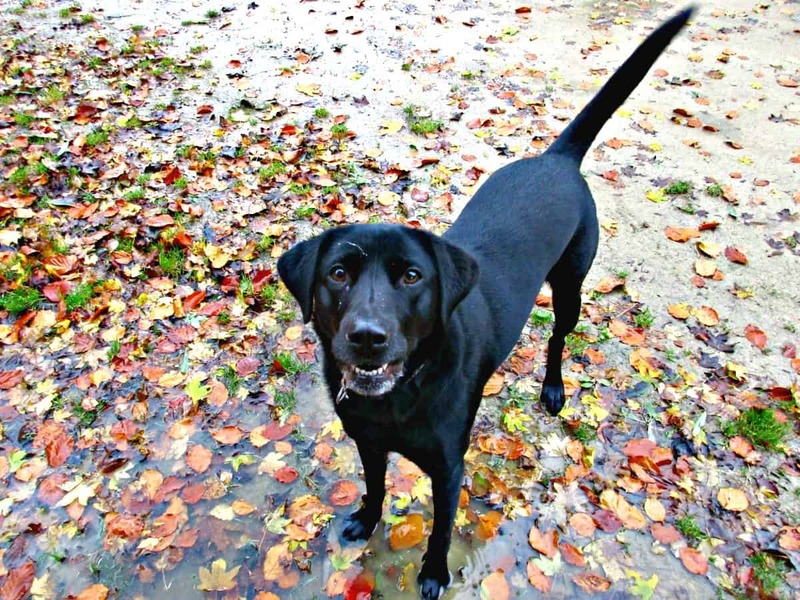 Ours did love her biscuits although it has to be said being a Labrador she’ll eat just about anything, tuna flatbread sounds amazing – I’d eat that! Cute puppy. 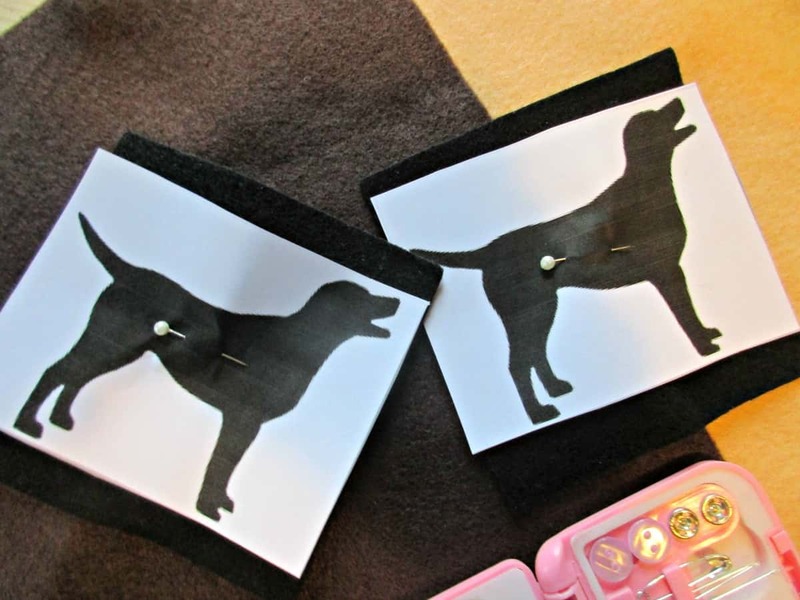 Can’t wait to make this for my little guy.